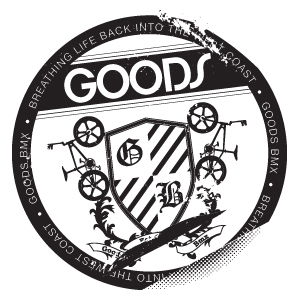 The bike you either had or wished you had. 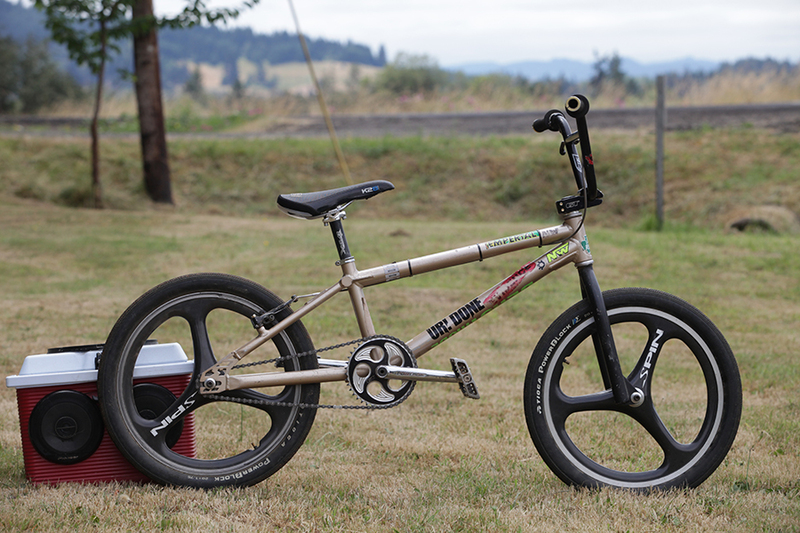 Check out more photos of this bike over at BMX Museum. What more can you really say about this bike? Check out more photos of this bike over at BMX Museum. Everybody has that bike they spent countless hours staring at in catologs and magazine. For me it was the 1995 GT Pro Freestyle Tour Team. 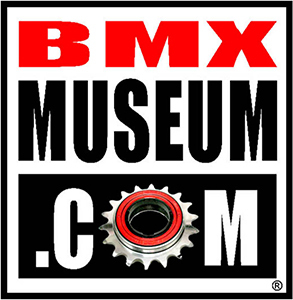 Check out more photos of this bike on BMX Museum.